*) When rated voltage / Depending on motor's efficiency. 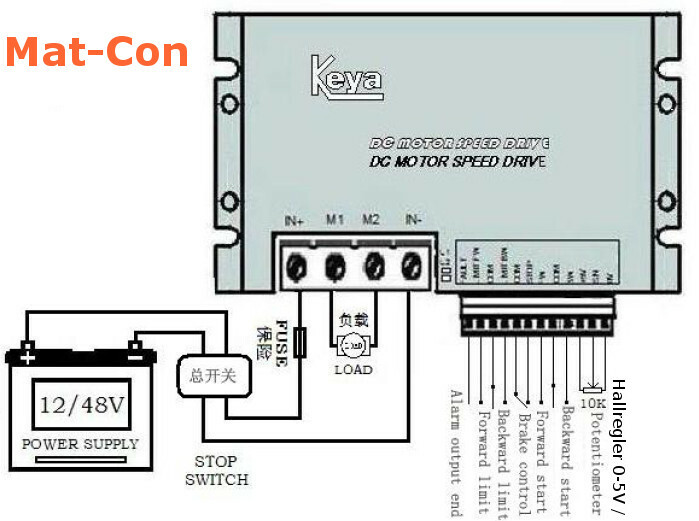 This high-power reversible motor driver controller is suitable e. g. for electric scooter, (SMFC) scooter, e-scooter, fun-scooter, trottinette, pocket bike, pocketbike, tricycle, quad bike, electric quad bike, kids quad bike, longboard, electric board, e-board, electric bike, e-bike, recumbent bike, soap-box, rickshaw, trishaw, Velotaxi, tensile device, tensile device for wheelchairs, electric wheelchair, railway, garden railway, small railway, big railway, steam railway, park railway, model railway, narrow gauge railway, cart, electric car, e-car, golf cart, hand bike, pedal boat, electric pedal boat, plane, helicopter, model making, miniature making, theater engineering, stage engineering, industry, machines... . 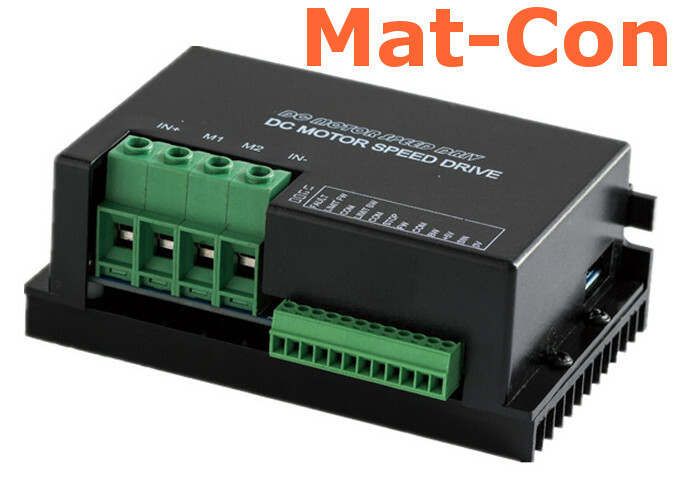 This pwm regulator manages the infinitely speed of electric DC motor and switches the motor's turning direction forward and reward . Motors,potentiometer, pedal, lead acid battery, charger, switch, key switch … .